Paris is the world's premier walking city. There is no better way to see the city than simply spending a day wandering and stumbling upon the city's countless secret attractions not listed in any guidebook. However, aimless wandering can leave you feeling like you missed out if you don't get to see all that the city has to offer, including some of the more well-known diversions. 1) Climb the Sacre Coeur steps - made famous once again by the hit movie, Amelie, Montmartre is home to countless artists, bakeries and of course, Sacre Coeur. Climbing the steps there will give you an unforgettable view of the city, and cost you nothing. 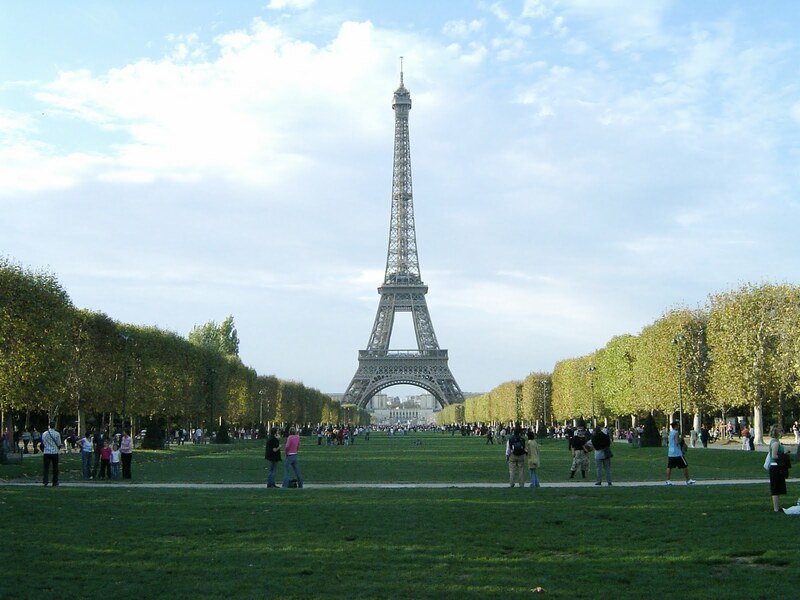 2) Picnic at the Champs de Mars - the grassy field at the base of the Eiffel Tower is a fantastic place to grab some fresh bread, Nutella, and a bottle of wine and enjoy an economical lunch while basking in the shadows of the world's most famous tower. 3) Explore the Maison de Victor Hugo - always free to the public, Victor Hugo's apartment is a site that is often unexplored by visitors to Paris, but offers unusual insight into one of the world's most famous artists. His apartment also houses some first edition works as well. 4) Lay under the sun on the Seine at the Paris Plage - work on your tan while you lay on the Seine in Paris' temporary summer beach. See and be seen by Paris' trendiest locals. 5) Haggle at one of Paris' many flea markets - haggle with the locals at one of Paris' many flea markets. 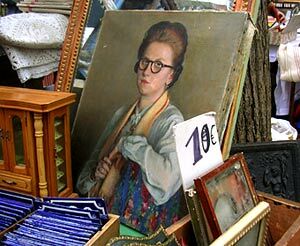 Interesting, and full of everything from clothing to food, Paris' flea markets are a sight to behold located throughout the city.